It doesn’t seem dignified somehow, to wear ones heart on one’s sleeve, though I seem to be tripping over mine, in my work, on a regular basis. 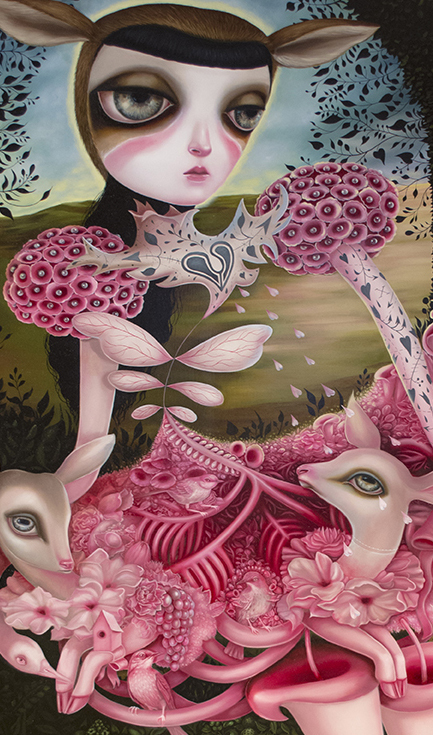 In my new body of work ‘Curious Nature’ set to be unveiled at AFA Gallery http://afanyc.com/jennybird-alcantara/curious-nature-press-release/ in NYC on the 19th of October, my characters are fused with nature. 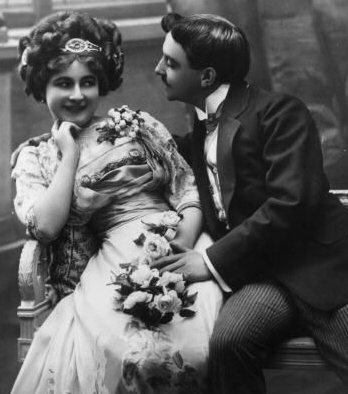 The external ‘garment’ is a metaphor for the internal world and rather than wearing her heart on her sleeve ‘she’ is wearing her heart from collar to hem. The organic elements that flow out from her core are a fusion of flora, fauna and flesh. These strange garments embody the essence of her being, her inner workings on display….Her body is ornamentation, a sacred space, a glass house. Part of the early inspiration for this series came from childhood memories of bee and bird funerals. We engaged in this ritual when we happened upon a deceased bee or the occasional baby bird that fell out of the nest and didn’t survive. My older sister would play the ‘minister’. I would make the coffin out of a small box lined with tissue and flowers and we would hold the ceremony on the side of our house, with the neighborhood kids in attendance playing the mourners. Its memory is so vivid in my mind and the more I think about it the more curious it becomes. We were rehearsing sorrow and using that ritual to create meaning. During the process of working on this show my dear father passed unexpectedly and I honestly thought I wouldn’t be able to continue working and have to cancel my show. He was such a strong supporter of my work, so knowing that as well as how excited he was for my NY show helped me to be able to continue working. While I always feel that my heart is out on a string in my work, this show has a much more tender melancholy feeling to me. This display of emotions draped like a garment on the outside of the characters in this series made me think of the Victorian convention of Floriography , using flowers, plants and arrangements to send a coded message to the recipient, thereby expressing feelings which could not be spoken aloud in Victorian society. 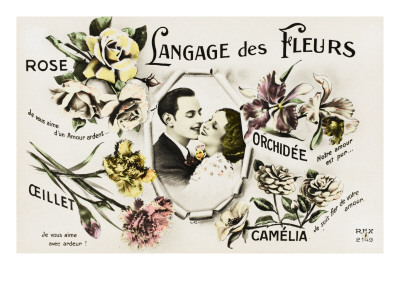 They had flower dictionaries to indicate what flower was associated with which sentiment and often exchanged small “talking bouquets”, called tussie-mussies or nosegays which could be worn or carried as a fashion accessory. It’s such a romantic idea and a way to have an outward expression of what exists in the heart and mind and I love that. 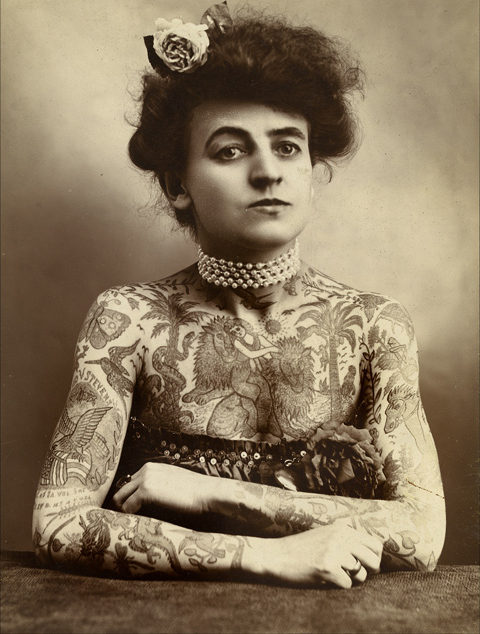 I think of tattoos as our modern day Tussie Mussies. I hope that you will join me for the opening if you are in the NYC area.